Led by Commander Shepard, a rag-tag army of the best and brightest soldiers in the galaxy is marshaled against the Reapers to ensure the light of civilization never goes dark. Now in Mass Effect Risk, choose one of three factions, each with its own victory conditions, to battle for the fate of the universe. 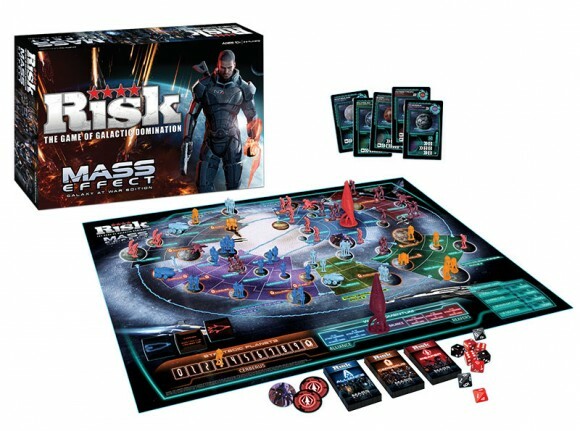 Add a Review for "Risk: Mass Effect"